Milo has been part of my childhood memories. For over 50 years, leading beverage brand MILO has been warming the hearts and tummies of children from generations of Filipino families. In our modern era, Milo is still our favorite chocolate malt drink. Before the preparation of hot cup of MILO during breakfast is our traditional way in drinking it. 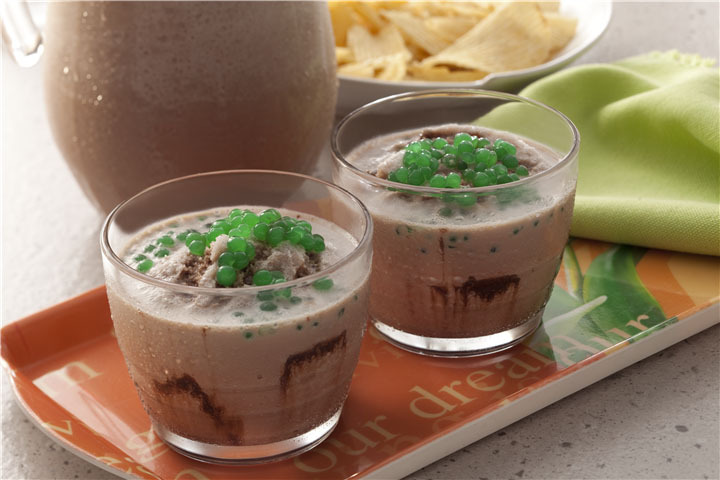 Now, there are recipes to enjoy Milo as a meal partner or a snack. 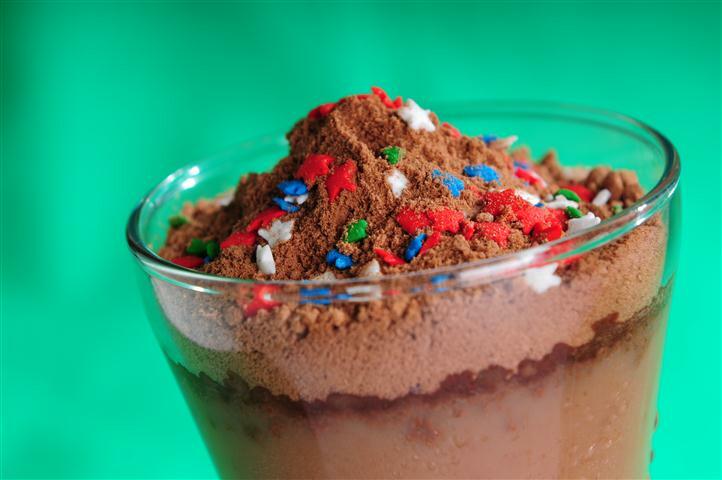 With the evolution of drinks, teas, blends, and shakes, chocolate Dino recipe is one of the popular recipes. I have been a lover of some milk teas and from the list of their available recipes, chocolate Dino is the favorite of the buyers. I asked some of those who sell this kind of preparation and surprisingly, they are using Milo as an ingredient. Good thing that I received these simple ideas from Milo for recipes to enjoy Milo as a meal partner or a snack. This is so perfect this summer season. 1. Dissolve 1 22g pack MILO in water. Add sugar if desired. 2. Pour in NESTLÉ Fresh. Add ice as needed. 3. Top with desired amount of MILO powder on top. 4. To add more color and fun, decorate with chocolate pieces, KOKO KRUNCH and candy sprinkle if desired. Next is the Milo Scramble. For those who love texture in their drinks especially the kids, this Milo scramble is surely a hit. 1. Put mango jelly on 2-3 glasses. Blend MILO, ice and sugar together in a blender jar. Moreover, aside from these recipes, I found out that putting Milo in Halo-halo will make the taste so extraordinary. I actually tasted Halo-halo with Milo before back when I spent my vacation in our province in Bicol. No wonder why Milo Given its popularity as a “must have” product for food service operators particularly in Asia, Africa and Oceania. MILO also promotes participation in sports through its Summer Sports Clinics, MILO-B.E.S.T. Center Training Program, MILO Marathon, and MILO Little Olympics. The leading beverage brand believes that these contribute to the holistic development of Filipino champions in sports and in life. 2014 marks MILO’s 50th year in the country. Last year, my son actually enrolled in swimming at the MILO sports clinic which I blogged at Having Fun at the Milo Sports Clinic Swimming Lesson. For more information, log on to the MILO Philippines official website or the MILO Philippines Facebook page. Follow MILO on Twitter (@MiloPH) and Instagram (@MiloPhilippines).